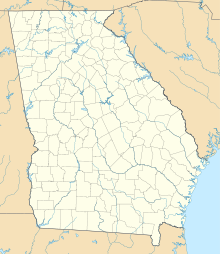 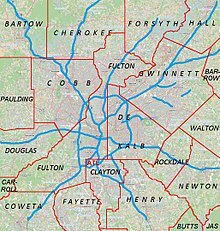 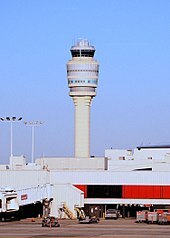 Atlanta has been the world's busiest airport by passenger traffic since 2000, and by number of landings and take-offs every year since 2005 except 2014. 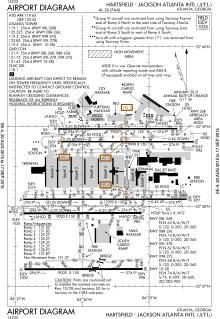 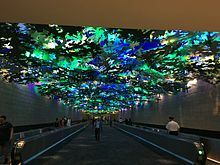 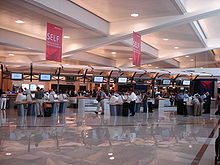 Hartsfield–Jackson held its ranking as the world's busiest airport in 2012, both in passengers and number of flights, by accommodating 100 million passengers (more than 260,000 passengers daily) and 950,119 flights. 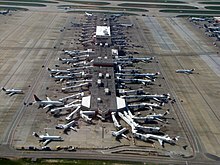 In 2017, it remained the busiest airport in the world with 104 million passengers.